Attorney Antonio Delgado is ready to unseat Republican in congressional race in upstate New York. 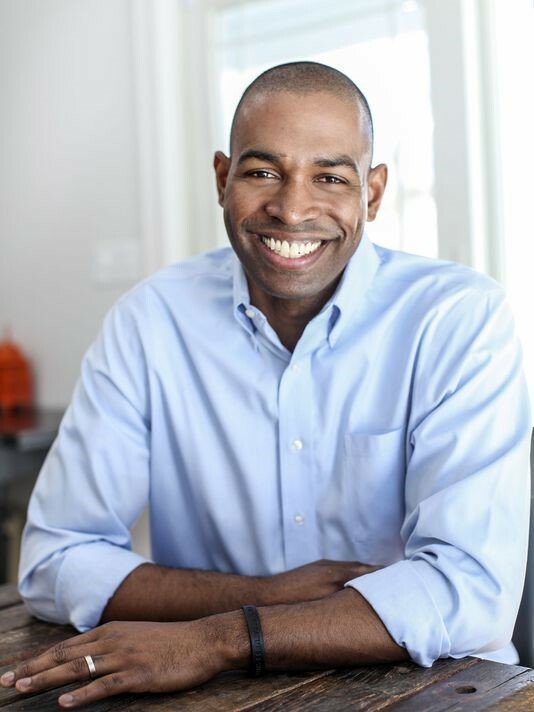 Former President Barack Obama has endorsed Antonio Delgado, a Democrat running for Congress in Upstate New York’s 19th Congressional District, in an attempt to unset first term U.S. Rep. John Faso, R-Kinderhook, in the November 6 election. Delgado, a resident of Rhinebeck, and Anna Kaplan, a Democrat running for state Senate in New York’s Seventh District, were the only New York candidates endorsed by Obama. Delgado sees gun violence as a public health crisis, supports expanding background checks on domestic abusers and violent criminals from purchasing firearms, reform of the broken education system and bringing universal health care to all, and greening cities. Delgado has also won the endorsements of the Citizen Action of New York, Dutchess County Democratic Committee, the Brady Campaign to Prevent Gun Violence, Move Forward New York and the Congressional Black Caucus, among many other groups. In 2006, Delgado recorded an 18-song rap CD criticizing the two-party system.